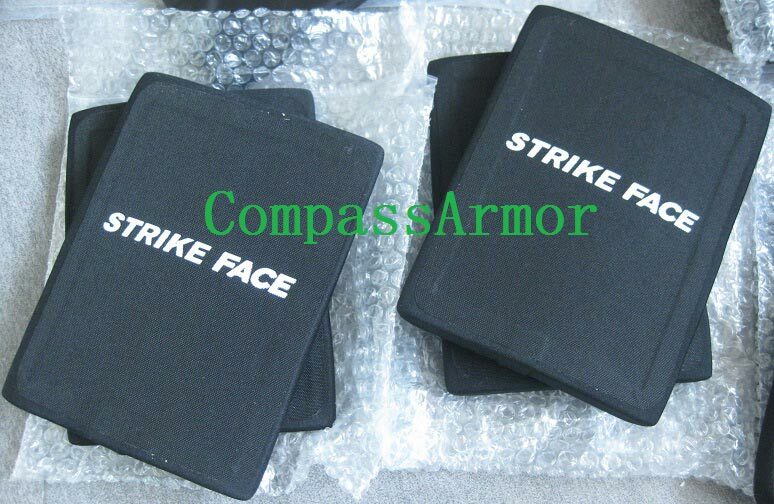 Owing to our rich industry experience, we are counted among the distinguished Manufacturers, Suppliers and Exporters of Bulletproof Plate (T1012-402) from China. To meet the diverse requirements of the buyers, we provide customization of the Bulletproof Plates. Strict quality-tests ensure that only defect-free Bulletproof Plates reach the buyers. Courtesy, our brilliant logistics network, we can provide Bulletproof Plates in bulk at industry-leading rates.